Are you searching for an innovative plastic injection molding company , that makes molds and your thermoplastic parts or components at a very competitive price? Than you found the right partner. Triple-c is a mold maker for various industries. 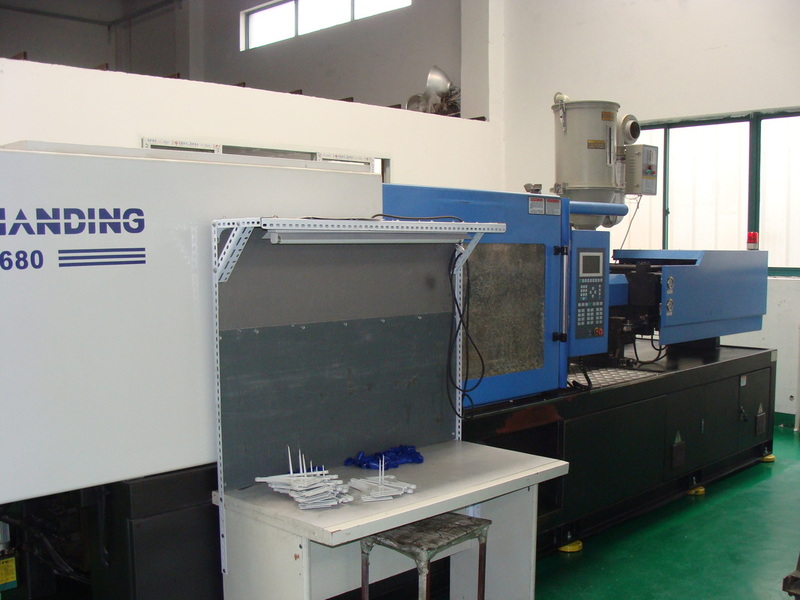 Besides mold making we have several injection molding machines in house. Our company in a Nutshell. We are willing to do an extra step for our customers. Set up by European parts designers and mold designers. We design and manufacturer injection molds and plastic parts. And last but not least a competitive fair price. Design and manufacturer precision, medium or large sized injection molds for export to your country. ​Rapid prototyping by CNC-machining or RTV casting. RTV casting is used for more than 15 pieces, usually for a quantity of 10-25 plastic parts. Design engineering plastic parts iwith the help of 3d cad such as solidworks or UG NX. If your design is not finished yet or you only have a sketch or an idea on paper, we assist you in design engineering and building the right 3d cad files , that are feasible for our mold designers. If you have only a sample, we scan your product and we will make a 3d cad of it. Rapid prototyping ( see prototypingchina.com) . PA clips for fashion or other use. large injection molded parts , such as kids toys, bins..
Co-operating with Triple-c ; You find a company that assist you in all phase of your product development process . ​Every injection mold has to have a gate or opening where the material is transferred into. The size and type of gate plays an important role in the process of injection molding, it may seem insignificant but it is very vital. This article will provide some information about the gate types of an injection molding machine.